To show the positive impacts of Green Care on wellbeing, it is particularly important to measure outcomes of any project on its participants, not just for funders when they request it but so that we can truly understand how Green Care works to better our mental health and happiness. 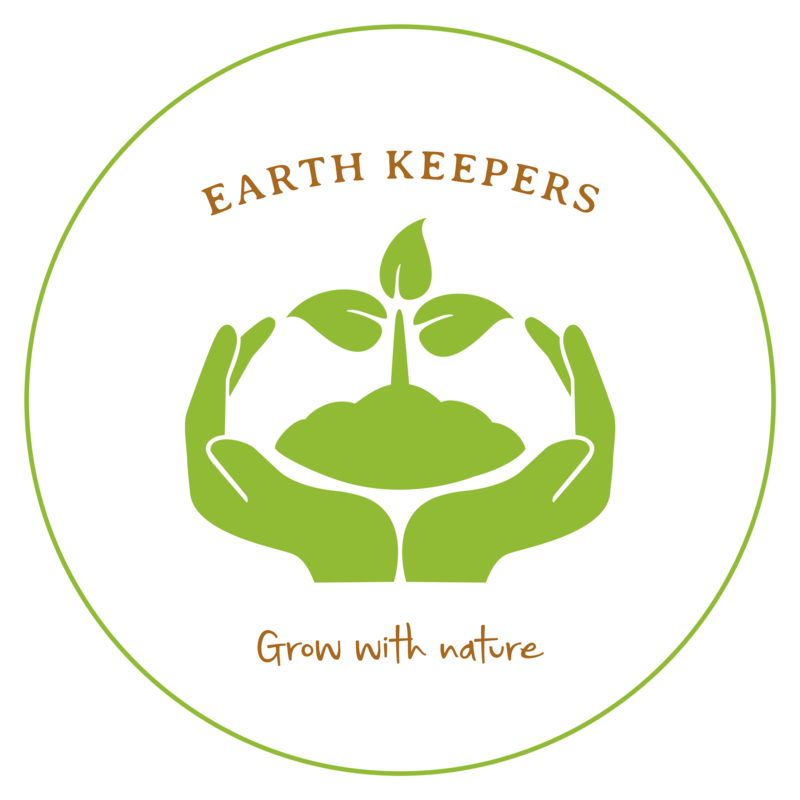 EarthKeepers will be focusing on measuring four outcomes for each of its attendee’s, although this is not an exhaustive list by any means, these will solely be what will be measured so that each young person and referrer can get an understanding of some of the benefits of continuing to engage in a measurable way. There is already research and evidence that strongly suggests that Green Care is beneficial to both our mental and physical health and you can see below a list of some pretty strong examples of these, again this is not an exhaustive list and the aim will be to continue to update this page on a regular basis so that members of the public can easily read and make reference to the material out there, enjoy reading! Aldridge, J. & Sempik, J. (2002). Social and Therapeutic Horticulture: evidence and messages from research. Evidence Papers-Centre for Child and Family Research. Issue 6. Berget, B., Braastad, B., 2008. Animal-assisted therapy with farm animals for persons with psychiatric disorders. Annals Ist Super Sanita 47, p384-390. Fawcett, N. R. and Gullone, E. (2001) Cute and Cuddly and a Whole Lot More? A Call for Empirical Investigation into the Therapeutic Benefits of Human-Animal Interaction for Children. Behaviour Change, 18, 124-133. Howarth, M. L., Mcquarrie, C., Withnell, N. & Smith, E.. (2016). Therapeutic Horticulture is a potential approach that can help combat social isolation. Journal of Public Mental Health. 15 (3), p.136-140. Ictinc. (2012). What is the Seventh Generation Principle?. Available: https://www.ictinc.ca/blog/seventh-generation-principle. Last accessed 2/5/2018. Kaplan, R. and Kaplan, S. (1989) The Experience of Nature: A Psychological Perspective. New York: Cambridge University Press. Kaplan, S. (1995) ‘The restorative benefits of nature: towards an integrative framework’. Journal of Environmental Psychology, 15, 169-182. Knight, S., 2009. Forest Schools and Outdoor Learning in the Early Years. SAGE, London. Kogstad, R., Agdal, R. & Hopfenbeck, M.. (2014). Narratives of Natural Recovery: Youth Experience of Social Inclusion through Green Care. International Journal of Environmental Research and Public Health. 11 (6), p.6052-68. Mann, M., Hosman, C., Schalmaa, H. & De Vries, N.. (2004). Self-esteem in a broad-spectrum approach for mental health promotion . Health Education Research. 19 (4), P357–372. Mental Health Foundation. (2018). Children and Young People. Available: https://www.mentalhealth.org.uk/a-to-z/c/children-and-young-people. Last accessed 2/5/2018. Mitchell, K., Elwood, S., 2012. Mapping children’s politics: The promise of articulation and the limits of nonrepresentational theory. Environment and Planning D: Society and Space 30, p788- 804. Natural England (2016). Monitor of Engagement with the Natural Environment pilot study: visits to the natural environment by children [online]. GOV.UK website. Available at: www.gov.uk/government/statistics/monitor-of-engagement-with-the-natural-environmentpilot-study-visits-to-the-natural-environment-by-children. Last accessed 5.5.2018. Oakley, B. (2017). Emotional intelligence: why it matters and how to teach it. Available: https://www.theguardian.com/teacher-network/2017/nov/03/emotional-intelligence-why-it-matters-and-how-to-teach-it. Last accessed 2/5/2018. Ohly H, Gentry S, Wigglesworth R, Bethel A, Lovell R, Garside R (2016). ‘A systematic review of the health and well-being impacts of school gardening: synthesis of quantitative and qualitative evidence’. BMC Public Health, vol 16, no 1, p 286. Payne, K. & Edwards, B. (2010). Service Learning Enhances Education for Young Adolescents: Service Learning Can Reinforce Learning for Middle Grades Students, Launch Them into the Process for Independence in a Prosocial Manner, and Develop the Competencies and Civic Skills They Need as They Move toward Adulthood. Phi Delta Kappan. 91 (5). Sempik, J., Hine, R. and Wilcox, D. eds. (2010) Green Care: A Conceptual Framework, A Report of the Working Group on the Health Benefits of Green Care, COST Action 866, Green Care in Agriculture, Loughborough: Centre for Child and Family Research, Loughborough University. Ulrich, R. S., Simons, R. F., Losito, B. D., Fiorito, E., Miles, M. A. and Zelson, M. (1991) ‘Stress recovery during exposure to natural and urban environments’. Journal of Environmental Psychology, 11, 201-230.